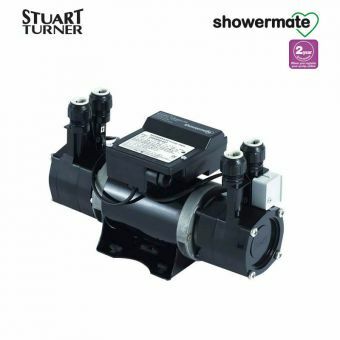 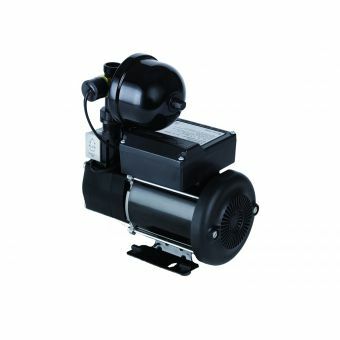 Because this 4kg shower pump is pre-wired with a 1.5m cable and push in hose connection, it is a simple matter to install this pump and get the shower operational in short order. 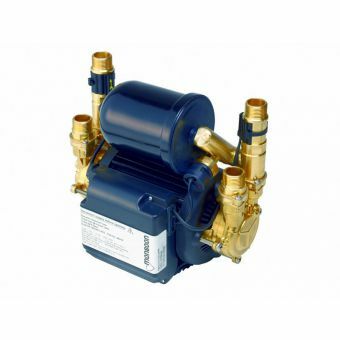 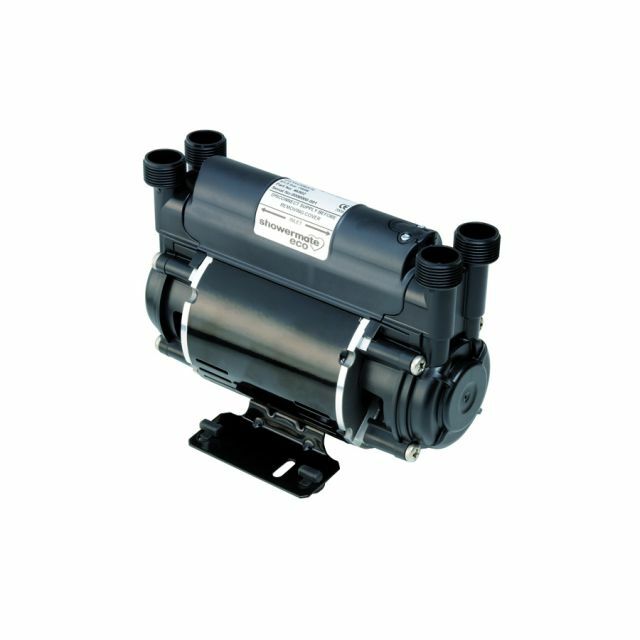 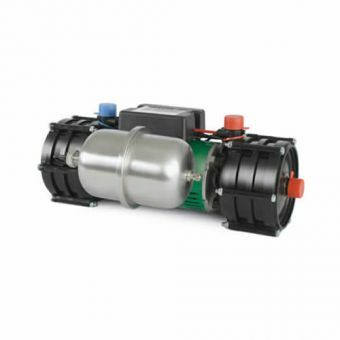 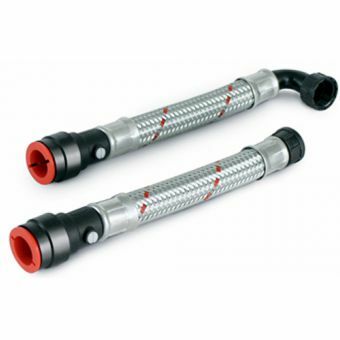 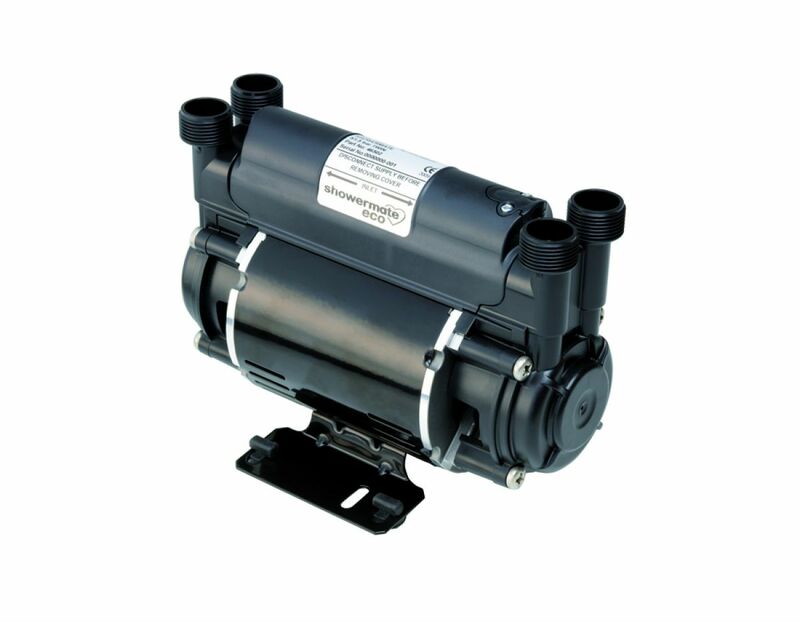 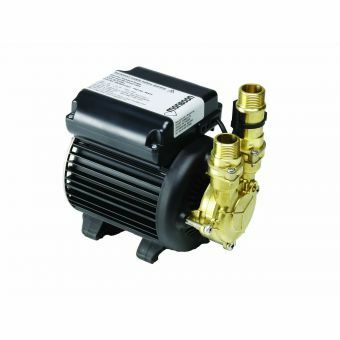 With the vibration reducing feet and hose connections, this pump is able to operate with a minimum of noise transference. 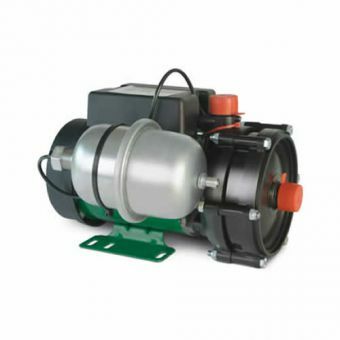 Beyond the extent to which it covers vibrations, this pump also operates at only 60 dB, which is almost the noise level of a whisper. 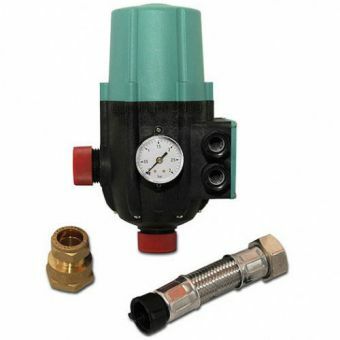 So no one in the area of this pump will be distracted by its operation. 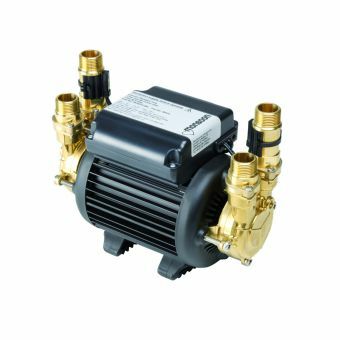 Since this pump automatically activates and deactivates, its operation is something that the user will never need to think about. 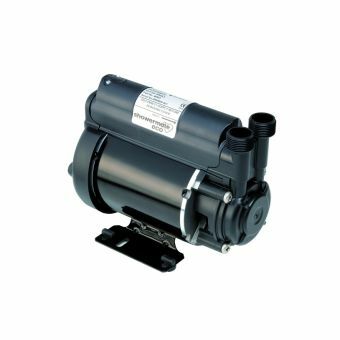 With its carbon and ceramic shaft seal, this pump is going to continue operating for a long time to come.